THREE women have been taken to hospital after a traffic accident in Miles this morning. 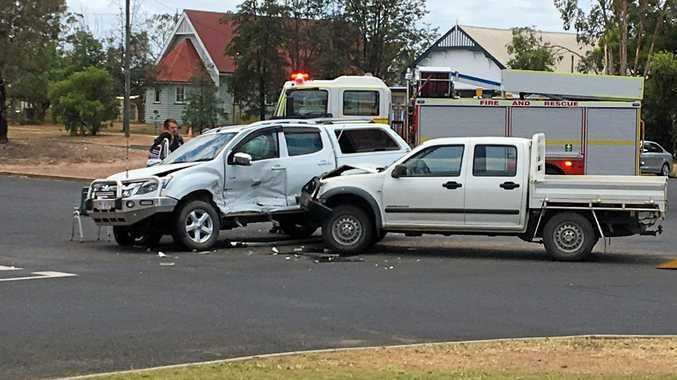 A Queensland Police spokesman said the two-vehicle crash involving a ute and a four-wheel drive occurred at the intersection of Marian and Dawson Sts at about 11:15am. A Queensland Ambulance spokesman said three women were assessed at the scene and taken to Miles Health Service with injuries. A woman in her 50s and a second woman in her 60s both had chest injuries, while the third woman in her 70s had a leg injury, the spokesman said. All are in a stable condition. 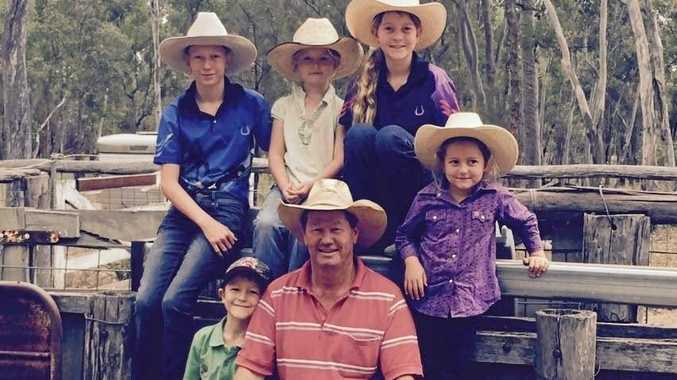 A Queensland Police spokesman said the road has now been cleared.